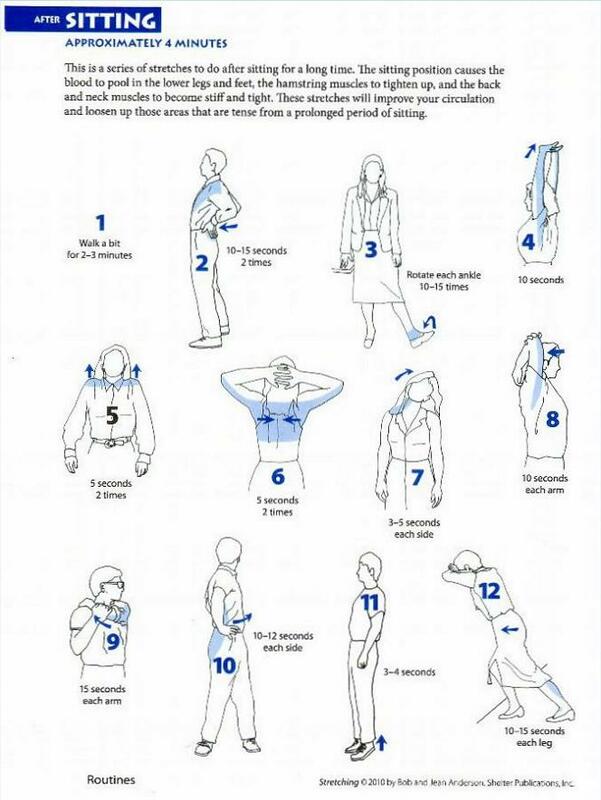 These stretch routines are from the book "Stretching" by Bob Anderson. 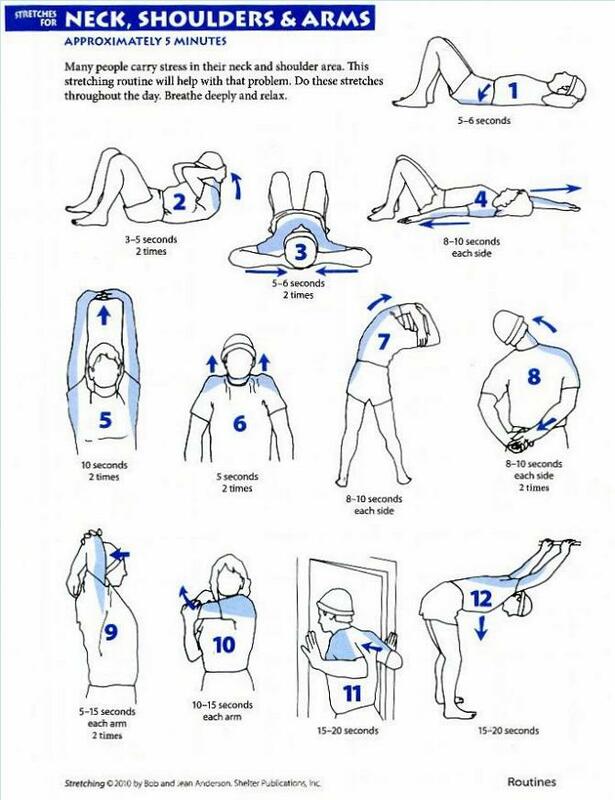 This is one of our favorite stretching books because of its simplicity. 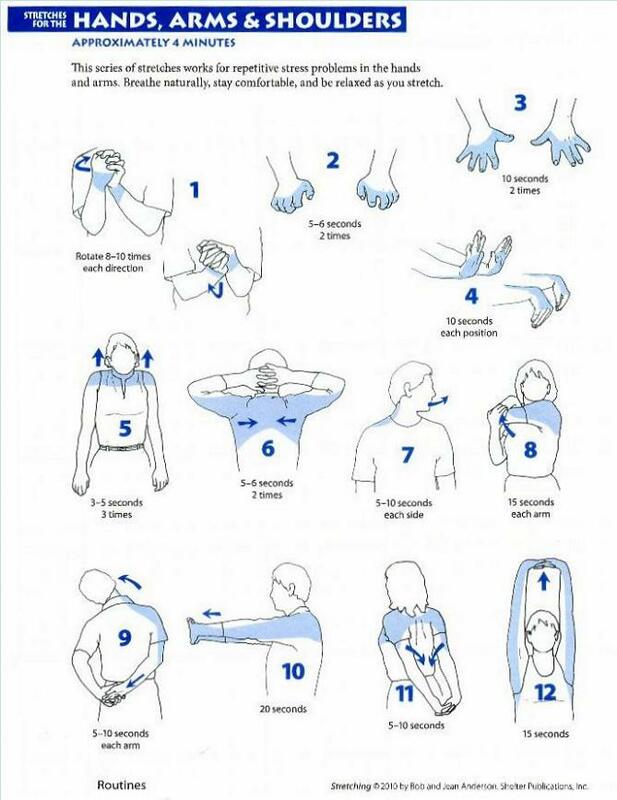 We suggest you pick up a copy for more stretches.